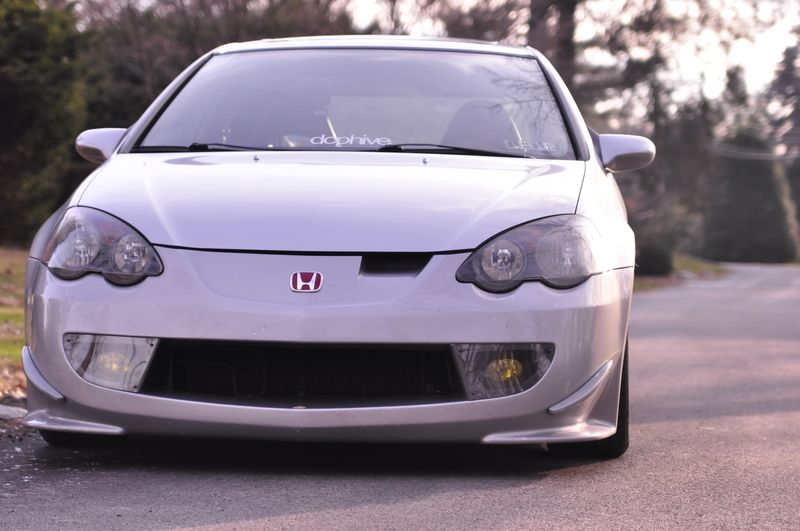 The fog light housings for the Acura RSX DC5 Mugen bumper are still available for sale. They are made to order. The customer must supply the rsx fog lights to me (original acura or replica set both work, but must be oem style). I then modify the back of the actual fog light to fit into my housings. The housings are made of fiberglass from my mold and the covers are made of Lexan. For the covers and housings + everything assembled is $300 plus shipping. The whole process takes a month to build once I receive your fog lights.